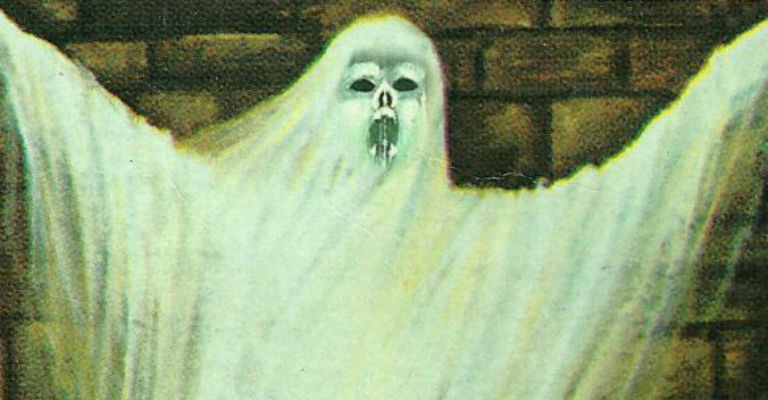 Visible Ghosts: What Does A Ghost Look Like and How Have They Been Shown Through the Ages? Join cultural historian Gail-Nina Anderson for her latest talk. You don’t have to be a TV ghost-hunter to know that reported sightings of the dead are a long-established part of our culture – but what is it you would actually expect to see? Looking at ghosts in art, illustration and modern media, this talk explores the ways we have envisaged the ghost. Gail is a popular public speaker in Newcastle upon Tyne. She is an expert on folklore and art-related themes – particularly when they are tinged with elements of the gothic and the macabre. Her lively, illustrated lectures at the Black Gate are always popular and regularly sell out. The Black Gate has a lift and is fully accessible to wheelchair users. Refreshments – including tea and coffee – will be available to purchase at this event. Tickets for this talk will go on sale at 12 midday on Friday 8 September, via the link below.